20 Awesome Target Shopping Savings Hacks – How many of these do you use? Please let me know if we missed any. 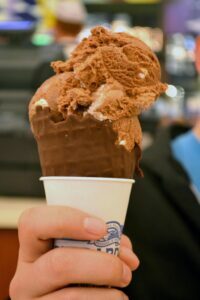 We learn so much from our thrifty readers and we update our posts as we get smarter! Are you a Target shopper? And, are you a dollar squeezer like me? I also shop at some of Target’s competitors, but it’s not fun. When I am at Target, I am in a happy, spendy mood. Target makes it easy to wander the aisles and end up with lots of stuff in that red cart. Whenever I want some time with my busy daughter, all I need to say is “I need to go to Target this weekend, do you want to go?” It’s a surefire way to spend time with her and really rack up my bill, so I need to have all my Target Shopping Savings Hacks ready to go. With just a little know-how and advance preparation, you can stretch your dollars at Target. 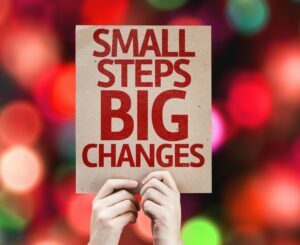 I’ll even show you how to get little splurges without any guilt! 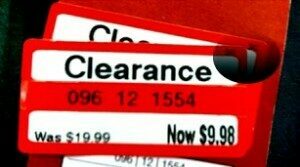 I found clearance markdowns, coupons, text offers, free APPs, insider tips and hacks to save money both in Target stores and at Target.com. If the price ends in “8”, it will be marked down again. It ends in “4” it is the lowest it will be. Grab it before it’s gone. If the shelf is cleared out and the sale items are gone. Ask for a rain check. Sometimes there is a tear pad already on the empty shelf, so grab one and hand it to the cashier and let them know how many you wish to purchase. If there is no tear pad, take a photo of the price tag with the SKU numbers, or write them down, so the cashier can easily look it up. Rain checks entitle you to sale price on out of stock merchandise for 45 days. 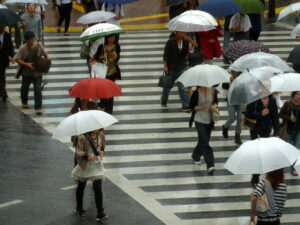 Some items will have a “no rain check” marked on the price. Look on your rain check to see if it says “choose a substitute” and then take your rain check and your substitute item to the cashier and they can search to see if your item qualifies for a substitution. You may get the item you really wanted at the sales price of the less desirable item! Your mileage may vary, but it’s worth a try. The easiest way to make this work is to have the Amazon APP or Red Laser APP on your phone. 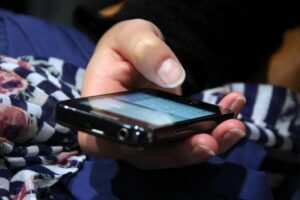 Look up prices while you are shopping and then show the lower price on your mobile phone at customer service and ask for your Target item to be price matched. 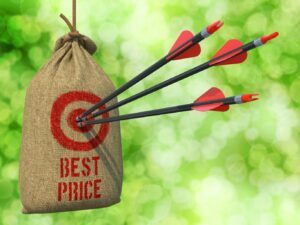 Keep reading to learn which stores Target will price match. The first time, you may feel awkward, but by the second time, you will feel like a genius! You can do this after your purchase, but I prefer to do it right in the store before I buy an item. Get the details on Target’s Price Match Guarantee. 5. Has the Price Dropped Since Your Purchase? Ask for the Difference Back! If you buy a qualifying item at a Target store or at Target.com, then find the identical item for less in the following week’s Target weekly ad or within 14 days, Target will adjust the price. Use the Target APP, the Amazon APP or the Red Laser APP to check prices. Keep your Target receipts with you. I have often just stopped by Customer Service and asked them to scan my old receipts for price drops. You might be surprised at how many times I have gotten money back and it just takes a few seconds to find out. Get the details on Target’s price adjustment policy. 6. Download the Target APP – the Cartwheel APP is now merged with the Target APP. You can get Target deal PLUS combine them with manufacturer’s coupons, and your RED Card discount. Find what you need on the Target APP and simply have the cashier scan the barcode on your smartphone. For desktop users, go to the Target website and select the offers you may use. Print out the coupons at home and give it to the cashier to scan at checkout. Your barcode never changes, Get answers to more FAQ’s from the Target website. Mobile coupons can earn you discounts at checkout in store. Present your coupons using your mobile device at checkout for a cashier to scan. These coupons are only valid for in-store purchases unless a promo code is provided for online purchases at Target.com. Mobile coupons are available in the Target app. Visit the Apple App Store or Google Play Store to download the Target app for iPhone or Android smartphones. Coupons will update automatically within the app and expired coupons will never be visible. Smart shoppers stock up on next year’s decorations. You can wait for additional markdowns that may happen up to a week after but in my experience, the good stuff is gone on the first day after a holiday. Combine Target coupons with manufacturers coupons. Match up the coupons you need with your Target shopping list before you head out to Target. Bonus: Use coupons on BOGO promotions too. Buy one, get one free and use a coupon. Woo-hoo, look at you save! Target’s Coupon Policy: Target accepts one manufacturer coupon and one Target coupon for the same item (unless wording on the coupon says otherwise). Super Target coupons can be used in any Target store if the store carries the item. The coupon amount may be reduced if it exceeds the value of the item after other discounts or coupons are applied. Consider the Target REDCard the debit card (not the credit card). It works just like writing a check from your existing checking account. There is no annual fee, no cost or interest charges. 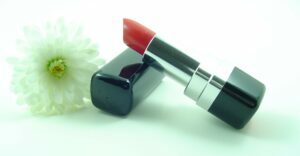 You get 5% off all purchases, free shipping with no minimum purchase and an extended time for refunds. You save 5% automatically without any coupons or effort. 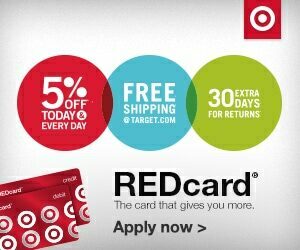 You can also request $40 cash back when shopping in-store with your Target REDCard Debit Card. If you see a great deal online, you can save an additional 5% and get free shipping without having to pad your bill! REDcard holders can easily check their credit card account balance, make a payment, review past statements, check their debit card transaction history and manage their PIN. They also get to enjoy exclusive offers available only to REDcard holders. Go to a local museum or family event for free, courtesy of Target. Get the details here. Be sure and save the Target flyer from the Sunday paper and look through it to find valuable coupons and offers! I keep mine in my car in a folder so I have it for those last minute Target runs. If you don’t get the paper then check the ad online in the Weekly Ad tab. 16. Get Free Rebate APP’s for cash back and savings. Make that smartphone pay for itself. 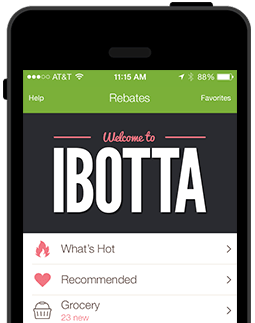 I use Ibotta and Checkout 51 and then take pictures of my receipts to get cash back on my purchases. If your Target has a cafe, you might want to sit for a few minutes and submit your receipts before you leave the store. Often when we get home, we have lots of demands on our time. It might be easier to just do it before you head home and then it won’t get forgotten. Look in the online clearance section. You can often find markdowns up to 75% off! Combine that with a RED Card 5% discount and you are a super saver! Savings.com has a database of current online promo codes for Target, just view them below and select your favorite one. 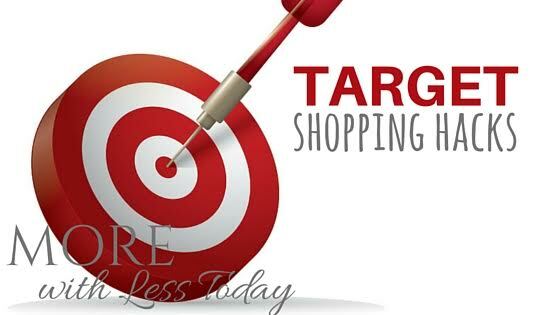 Bookmark this page so you can grab an online Target coupon whenever you shop! If you are not yet using Ebates, you are missing out on some easy savings! Get a rebate check for the online shopping you are doing! Sign up at Ebates and have instant access to free shipping promotions, promo codes, online sales, plus you will get cash back on your online purchases without having to do any paperwork. So in addition to scoring the best prices, you will get a check in the mail too! I have used Ebates since 2011. 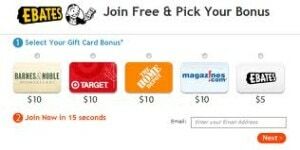 Earn free gift cards to Target, Amazon and other favorite stores just by logging in to Swagbucks first. Read my informational post Want to Earn More Swagbucks? for more information. I have been using this site for more than 5 years and love earning free gift cards. Now in addition to these awesome tips, you will need to stay organized. Your system can be as simple as an envelope you keep in your purse or in your car. Save your receipts, coupons, coupons that print out with your receipt. Keep a running list of what you need, (I use my smartphone) and then take a few minutes to get your savings before you head out to the store or log in to Target.com. Free Two-Day Shipping Update: In case you missed it, Target announced in March that it will now offer free two-day shipping on all qualifying orders of $35 or more. 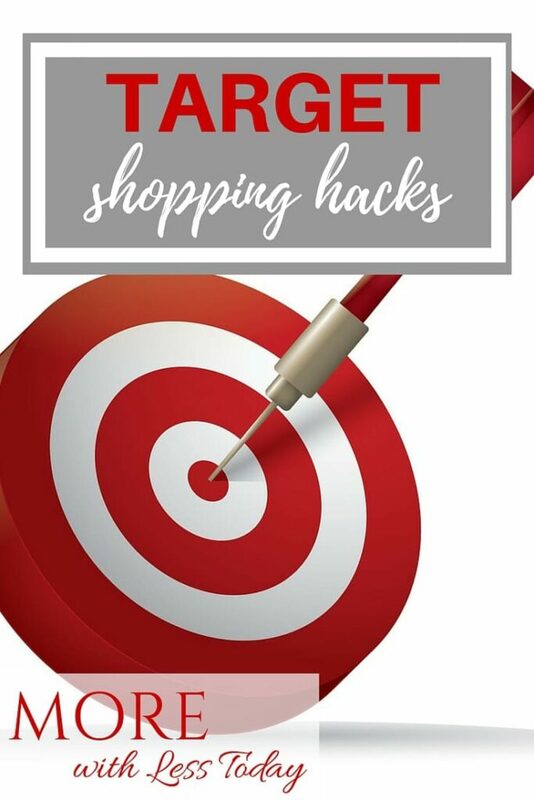 Get these 20 Target Shopping Savings Hacks ready now, so on your next Target shopping trip, you will be eligible for the Dollar Squeezers Hall of Fame. 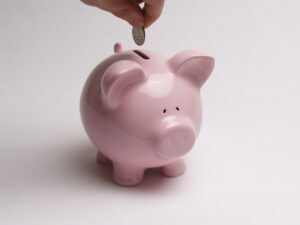 Come back and tell us how much you saved! Mobile coupons can earn you discounts at checkout in store. Present your coupons using your mobile device at checkout for a cashier to scan. 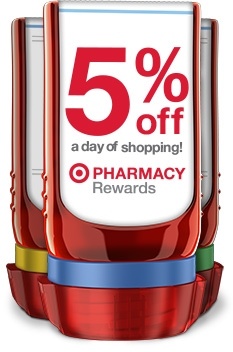 These coupons are only valid for in-store purchases, unless a promo code is provided for online purchases at Target.com. Mobile coupons are available in the Target app. Visit the Apple App Store or Google Play Store to download the Target app for iPhone or Android smartphones. Coupons will update automatically within the app and expired coupons will never be visible.